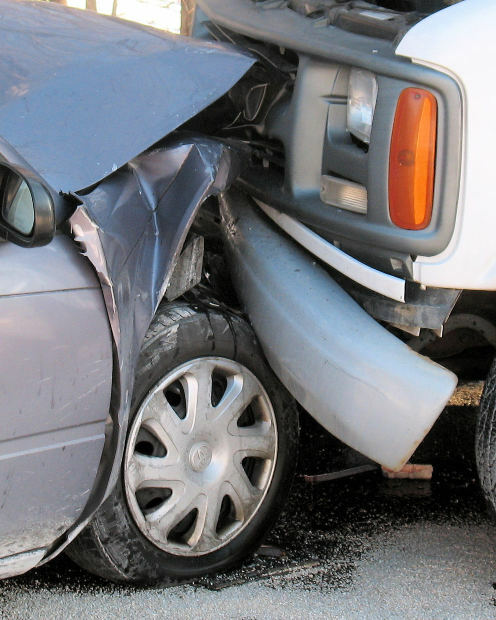 A Boston car accident can leave you reeling, unsure of your next move. A recent news feature by CBS 12 News discussed what you should do following a serious car accident. While it is likely that you may have already been in a serious Boston car accident if you are reading this blog, it is important to understand that these tips are general advice, but you may still have a valid case even if you did not follow any of them. The first thing you should do is to check on the condition of everyone in your vehicle. If you can safely exit the vehicle, you should do so. It is not safe to remain in the vehicle if it is still in the way of traffic. However, if someone in your vehicle has a serious injury, it is best not to move them until paramedics arrive, as you could do more damage trying to move a person with certain injuries. There are, of course, circumstances that could override this general advice, such as if the vehicle is on fire, so you must use your best judgment.This next thing you should do is dial 911. The emergency dispatcher will listen to what happened and ask if you need police or fire assistance. This is very important for a variety of reasons. While paramedics and fire and rescue may be need to help victims, a police officer will begin an investigation and issue a moving violation if the other driver is at fault. In some cases, as our Boston car accident lawyers can explain, some at-fault drivers will tell you that they will take care of any damages but ask you not to call the police. They may be intoxicated, have a revoked or suspended license, or they may simply be worried about their insurance rates going up. While you may naturally be sympathetic to their plight, you should still dial 911. One reason is that this is a common scam where people will say they don’t want you to call 911, and then they will call saying they were the victim of a hit-and-run. Another reason that you should call 911 is because it will greatly help you in your subsequent car accident claim or lawsuit should the case need to go to court. One thing that you should not do is refuse medical attention. If paramedics offer to examine you and treat any injuries, you should agree to this. If they offer to give you a ride to the hospital, you should take them up on this offer. This does not mean you do not have a case if you turned down a ride to the emergency room. 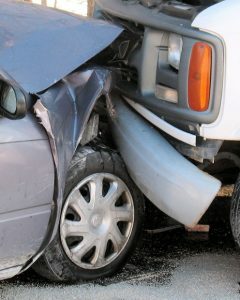 However, it is best to go the emergency on your own as soon as possible if you were injured in the accident. This will accomplish two things. The first thing is that it will make sure you get the treatment you need. Many people are not aware of the total extent of their injuries until a day or two later, so it is better to get checked right way. The other thing this will accomplish is it will create a record of your visit to the emergency room, which can be of great help in settling your personal injury claim following a Boston car accident.